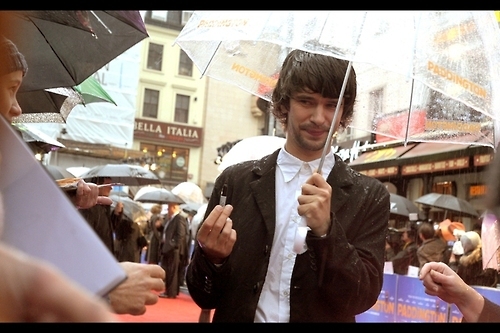 Images from Tumblr, Instagram, etc. 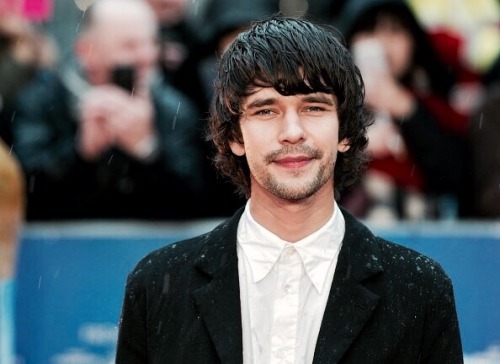 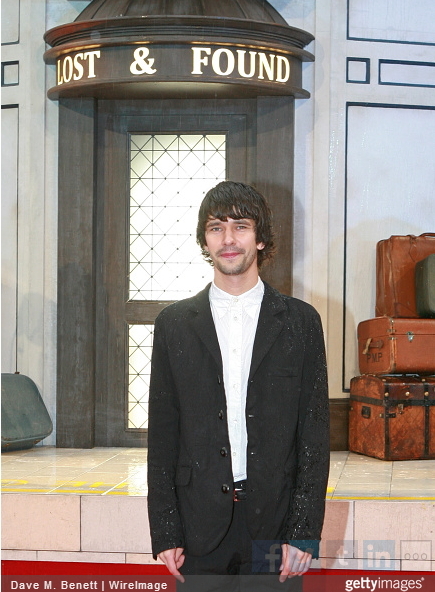 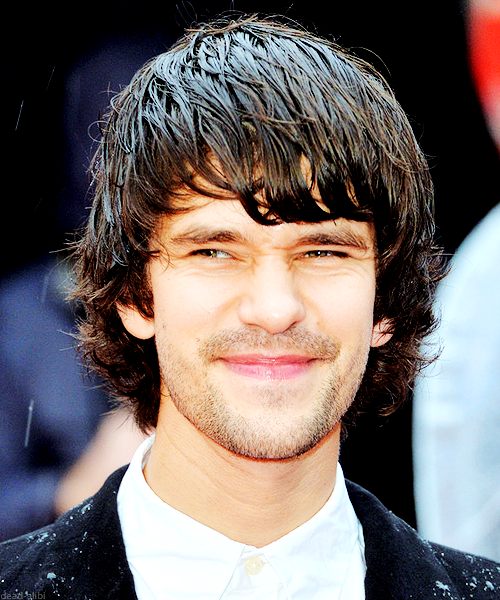 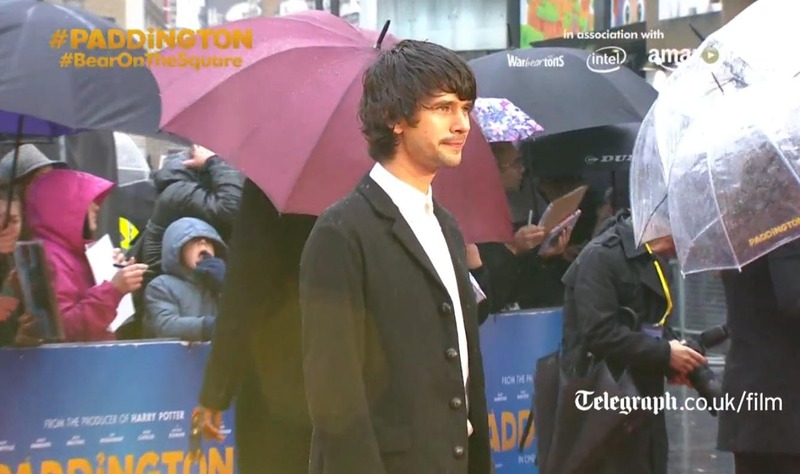 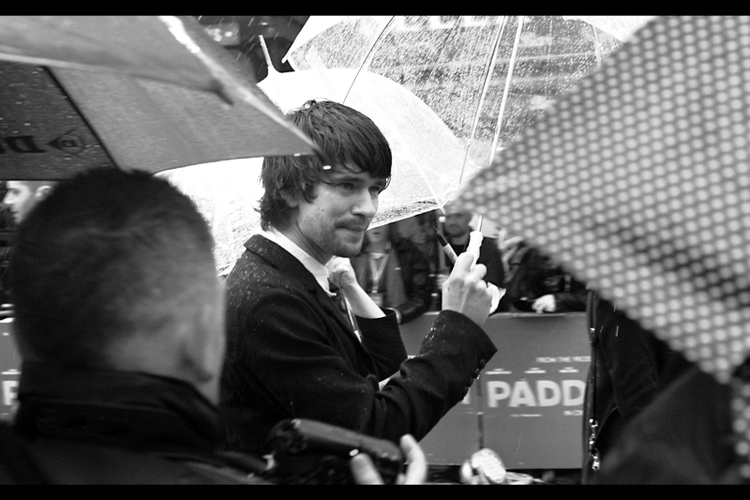 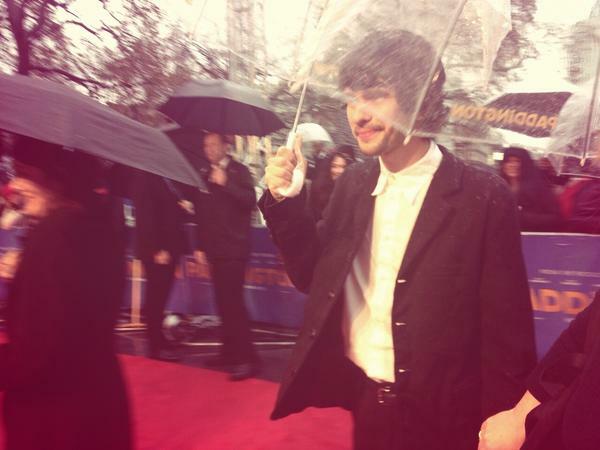 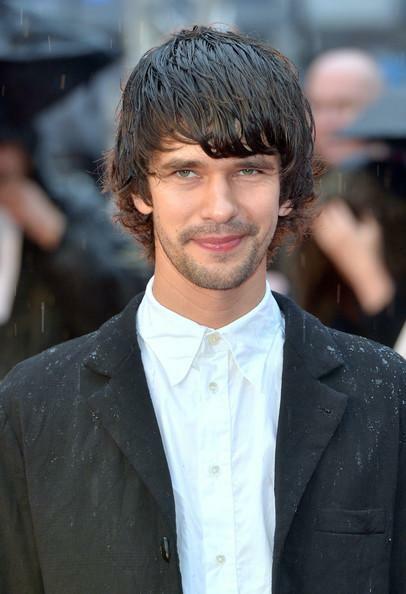 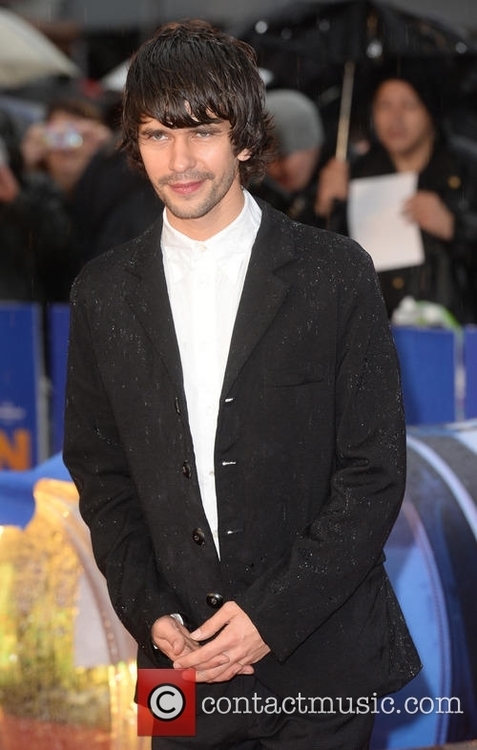 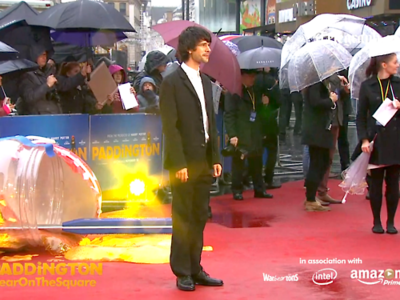 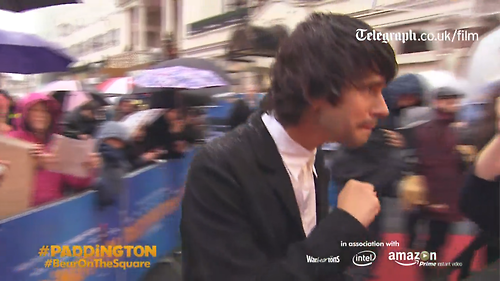 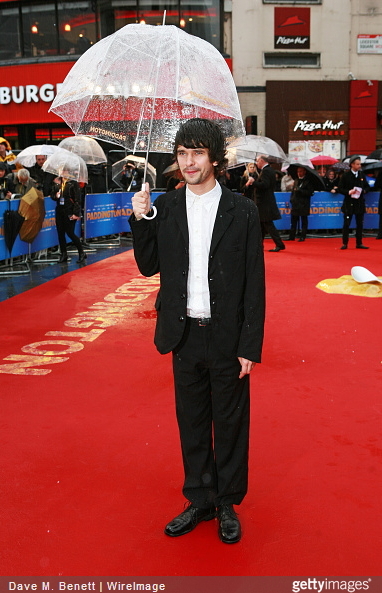 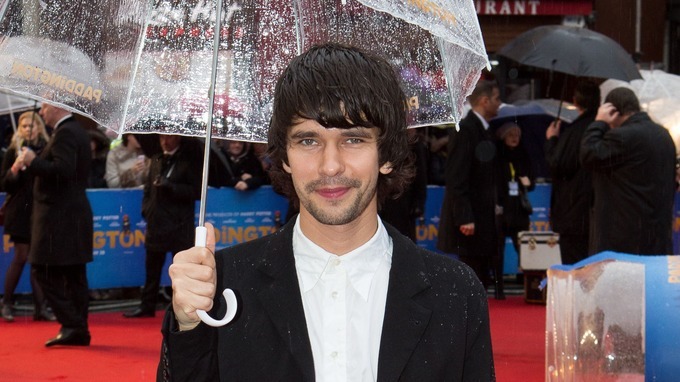 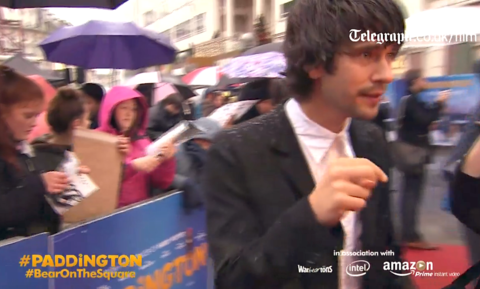 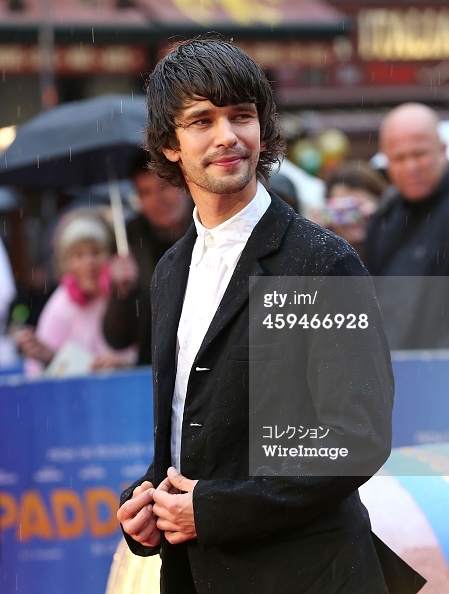 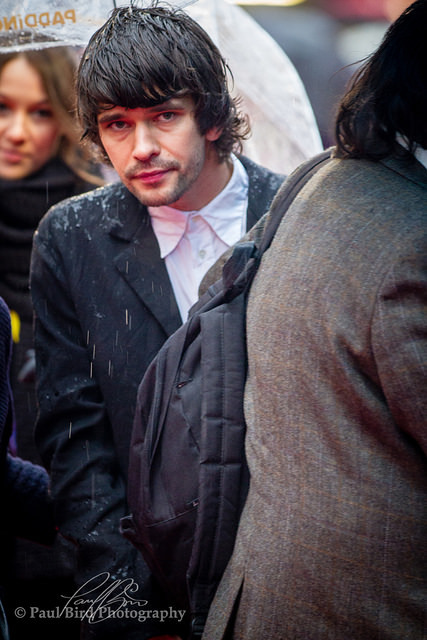 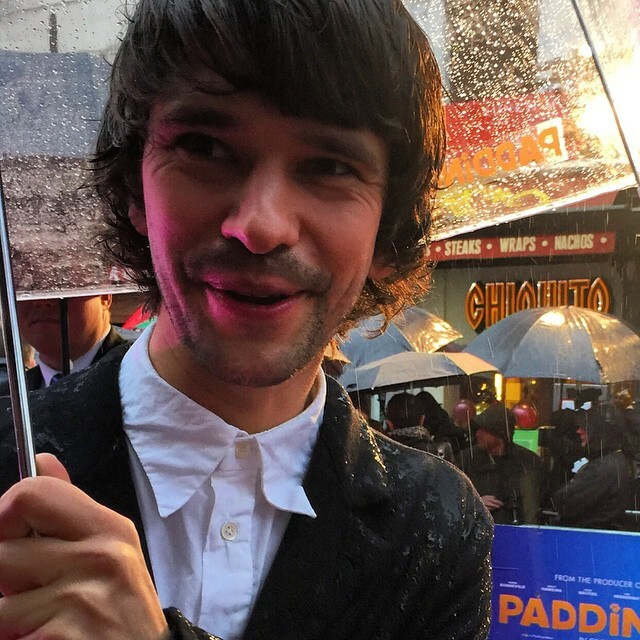 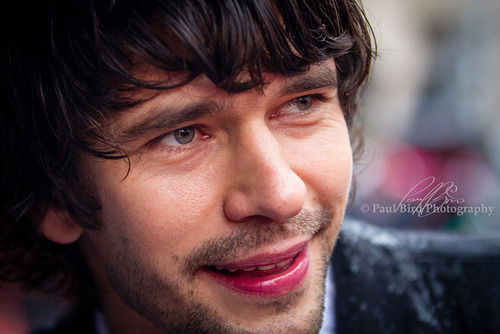 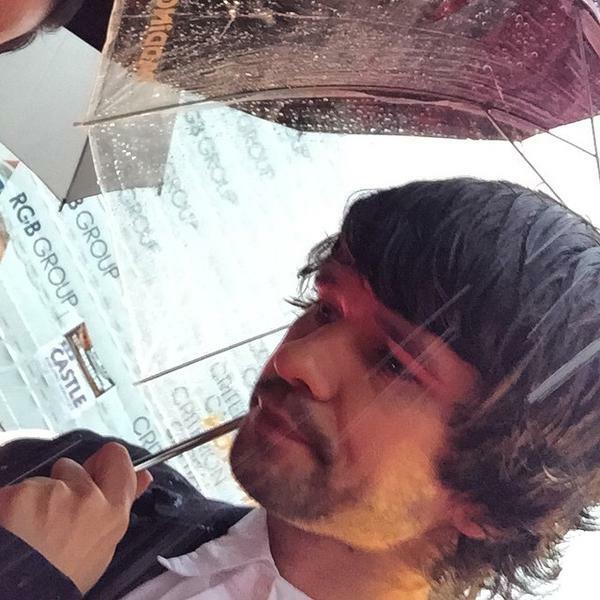 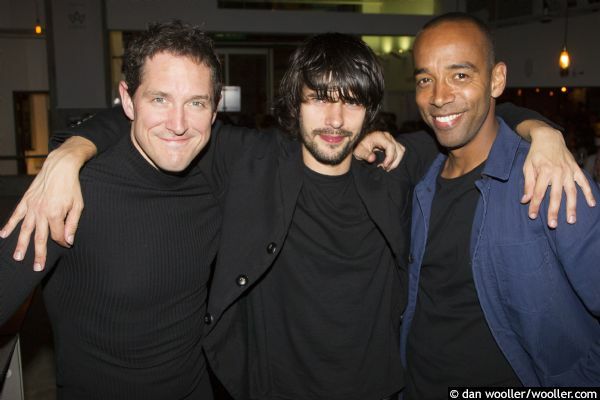 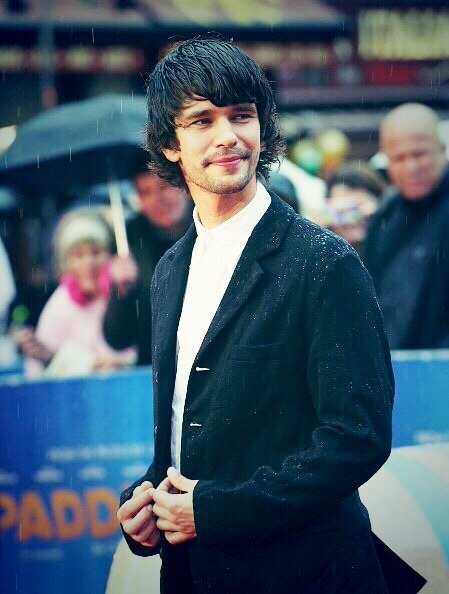 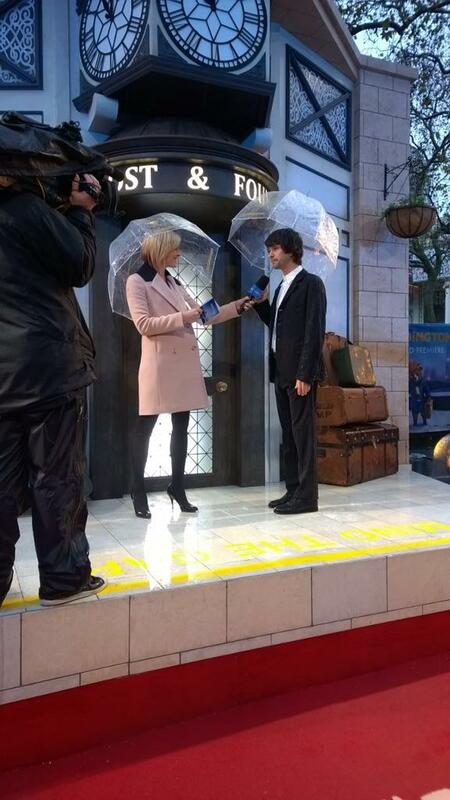 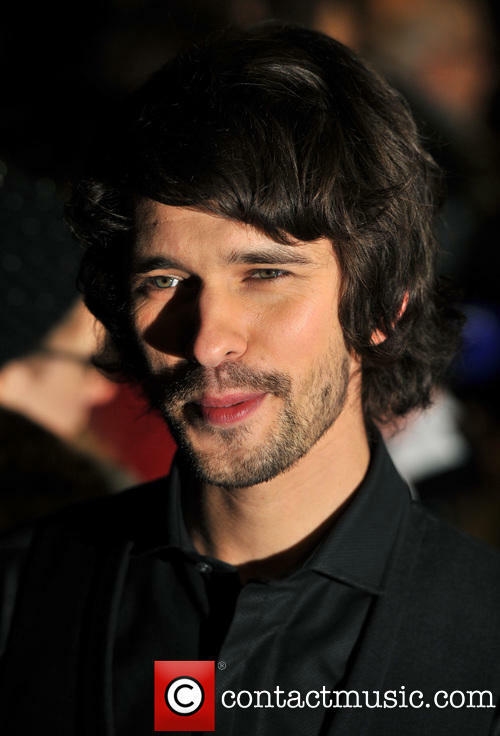 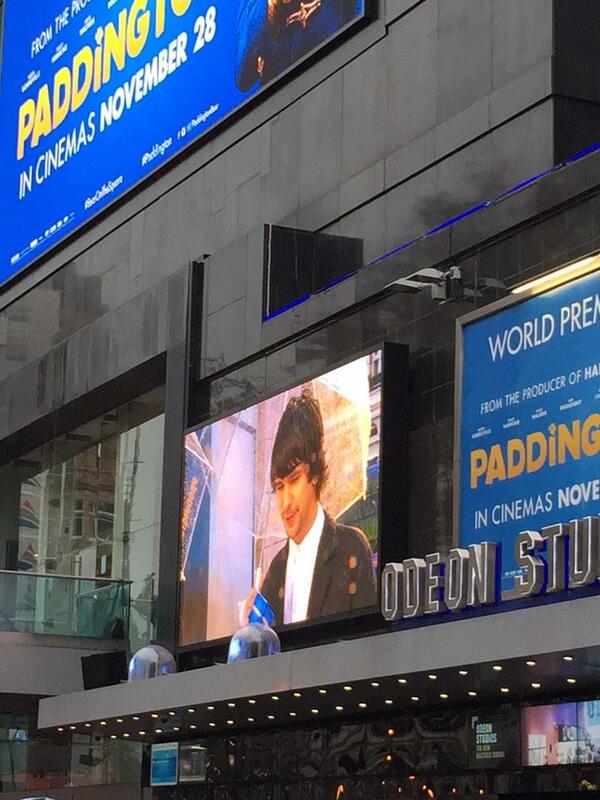 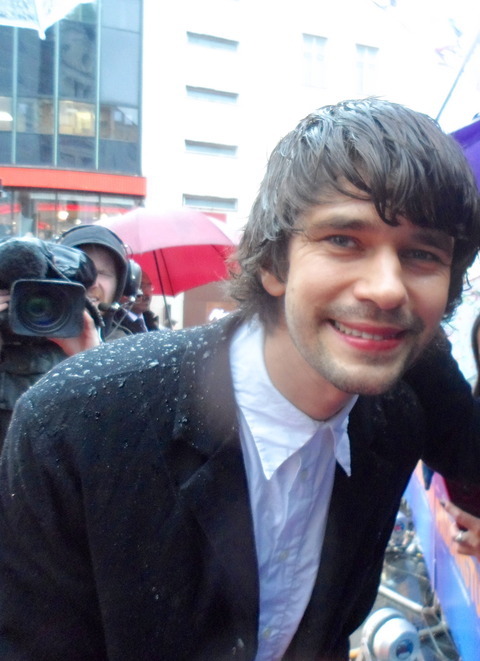 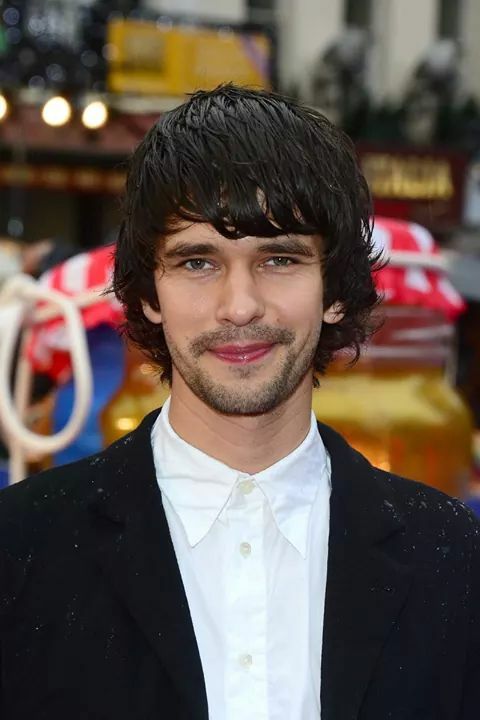 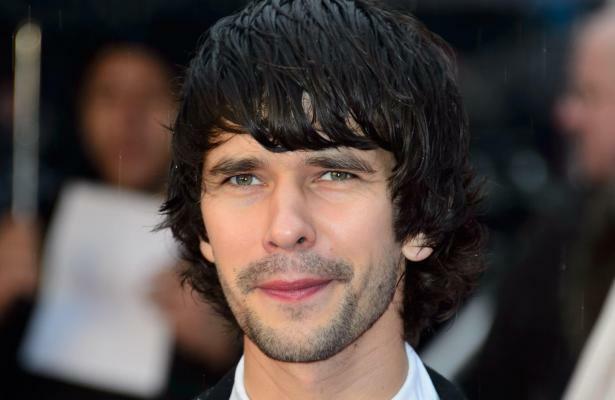 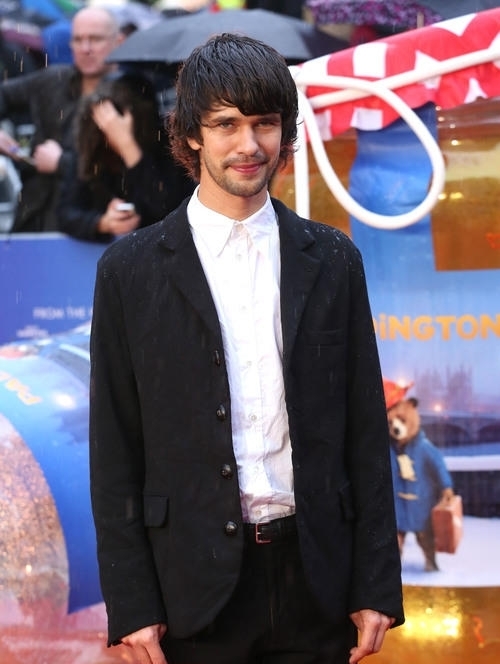 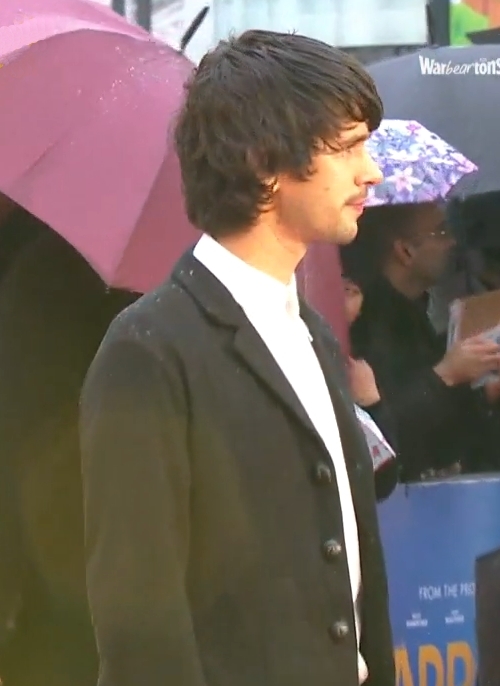 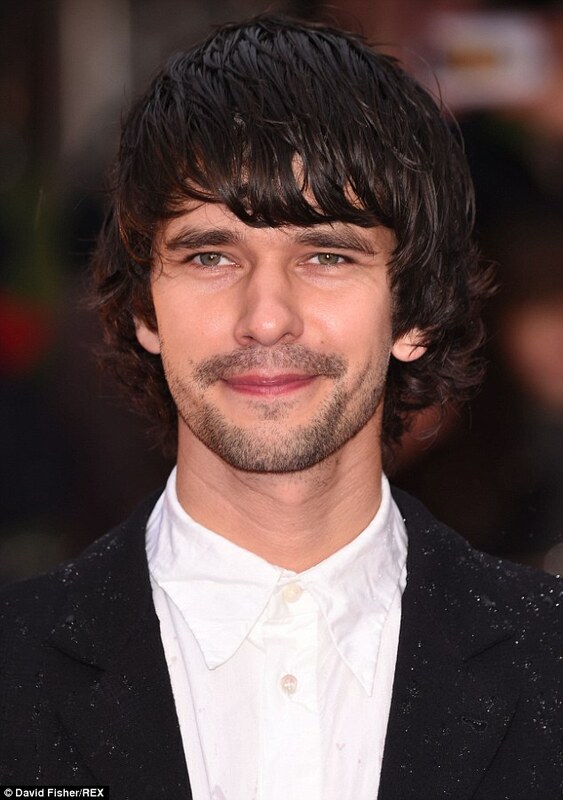 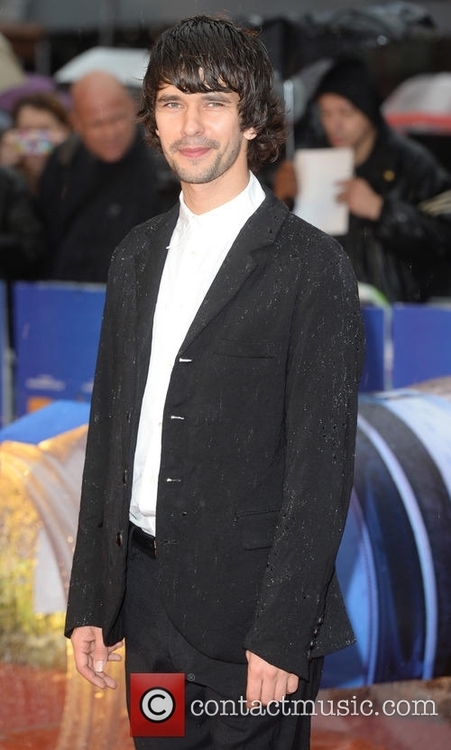 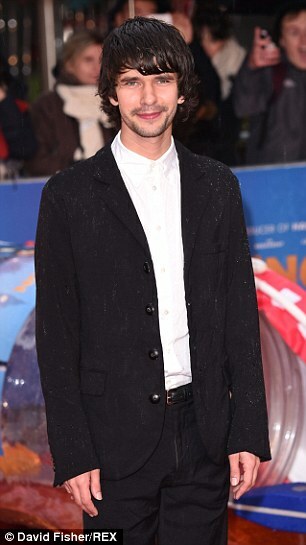 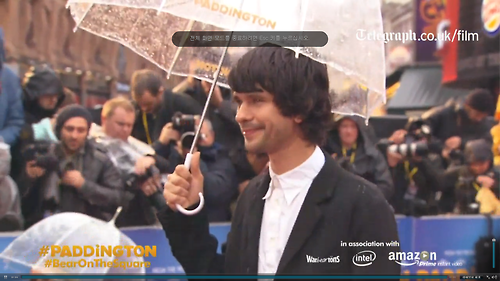 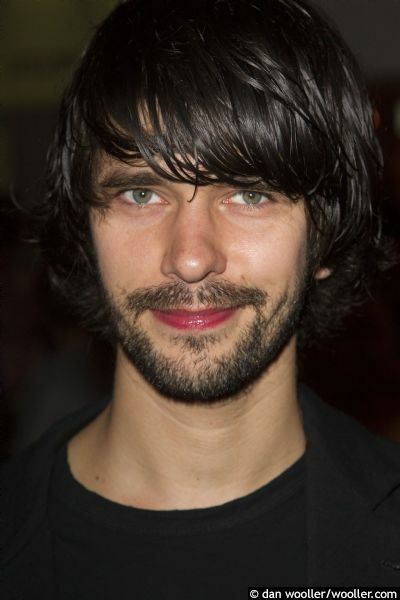 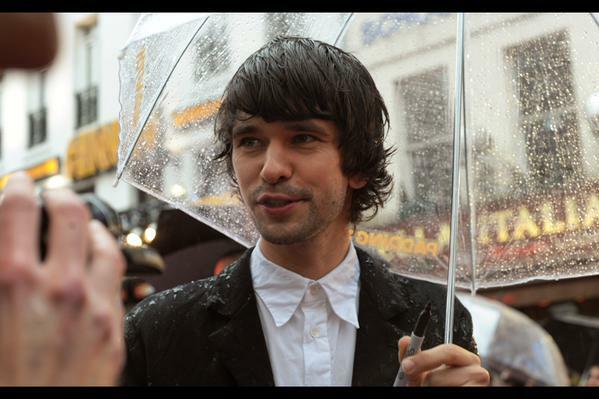 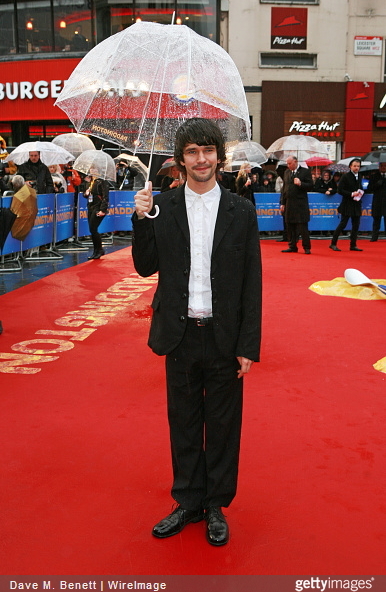 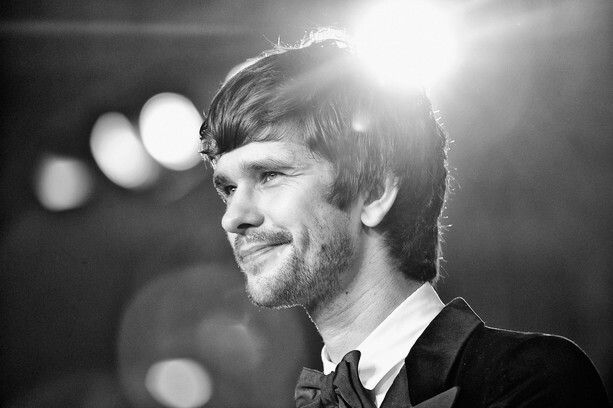 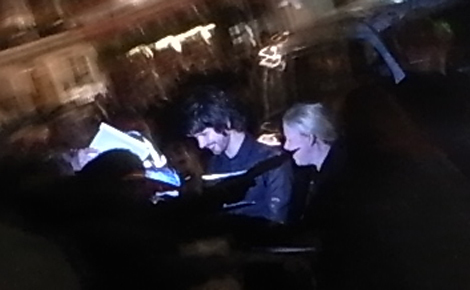 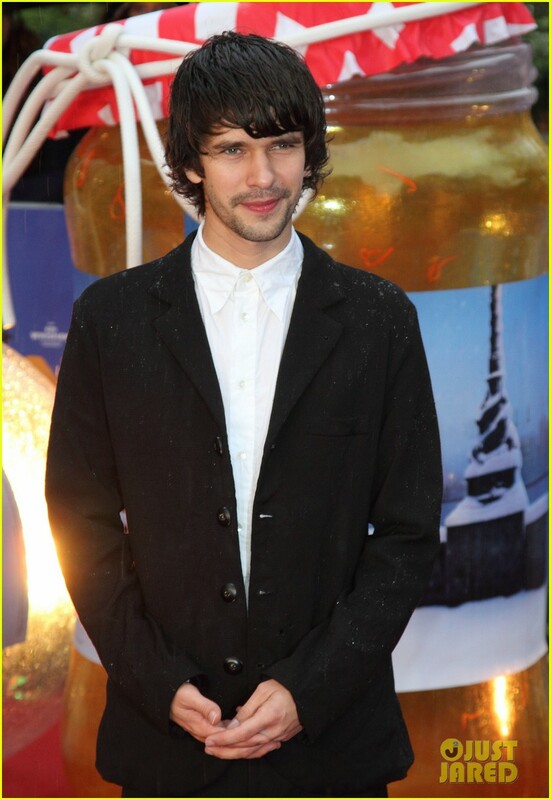 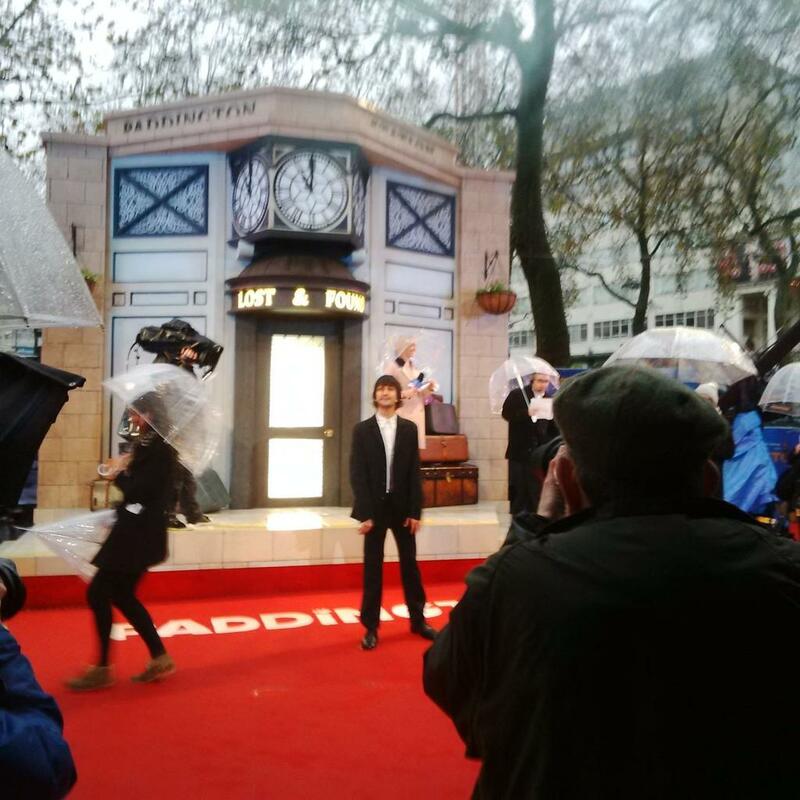 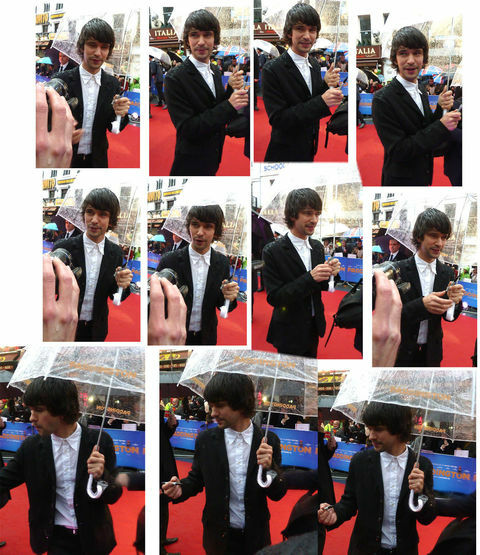 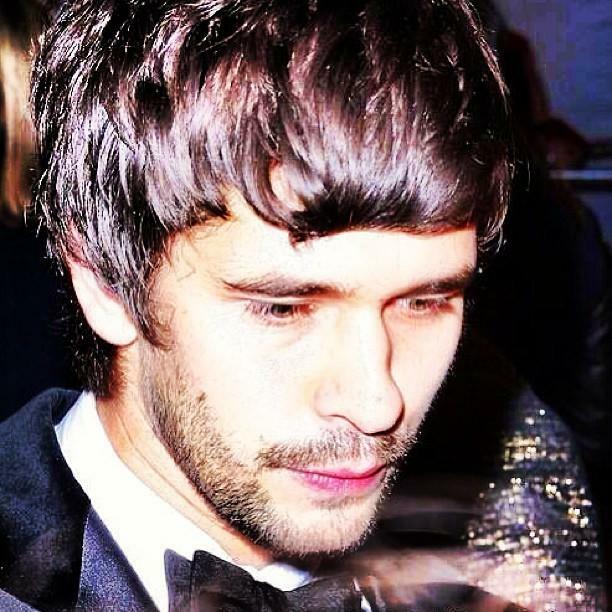 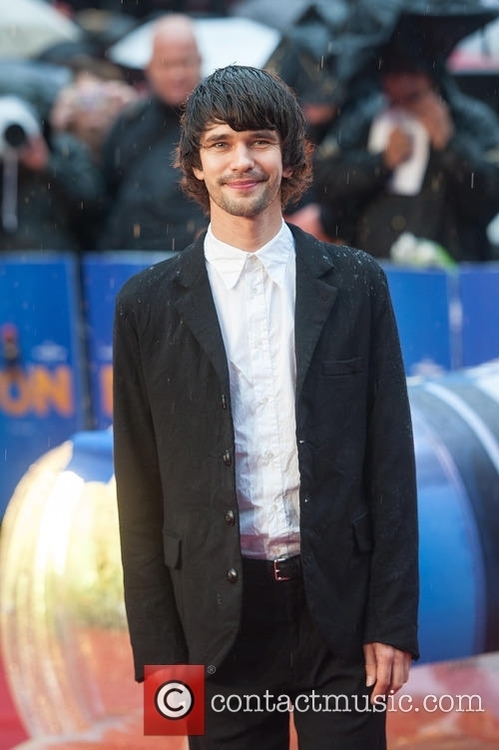 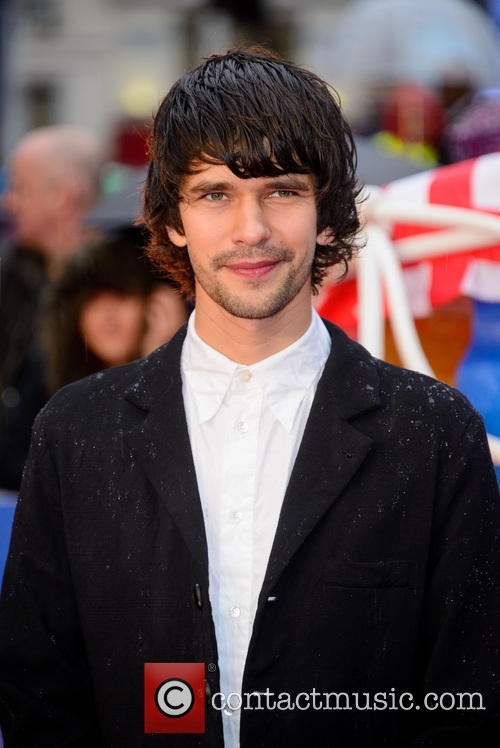 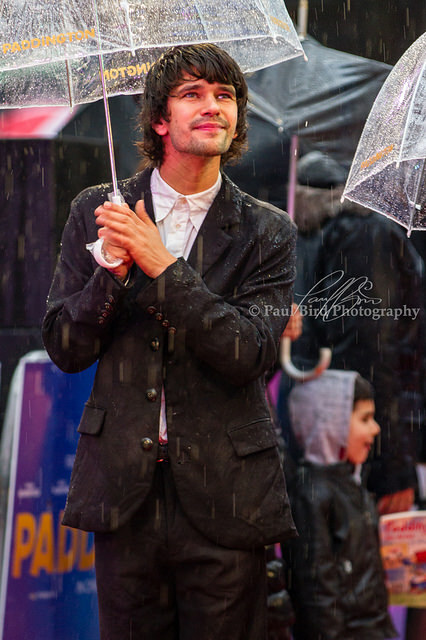 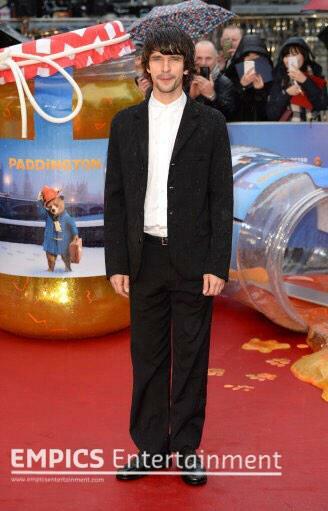 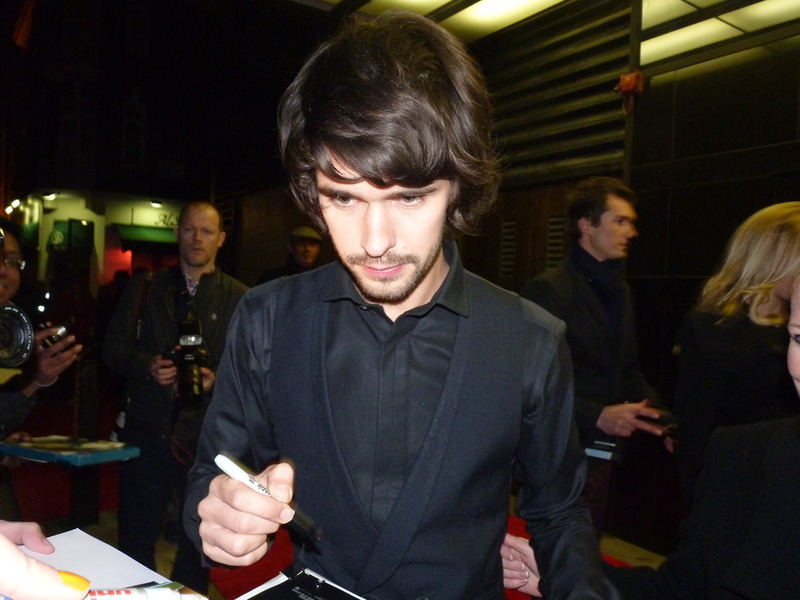 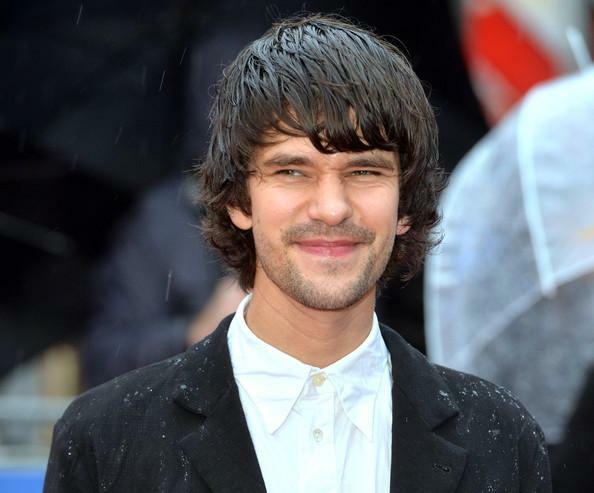 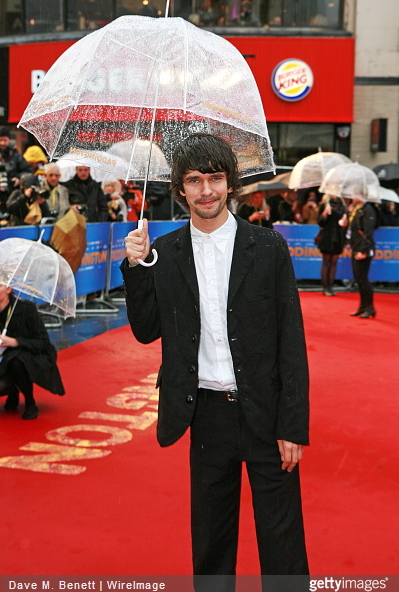 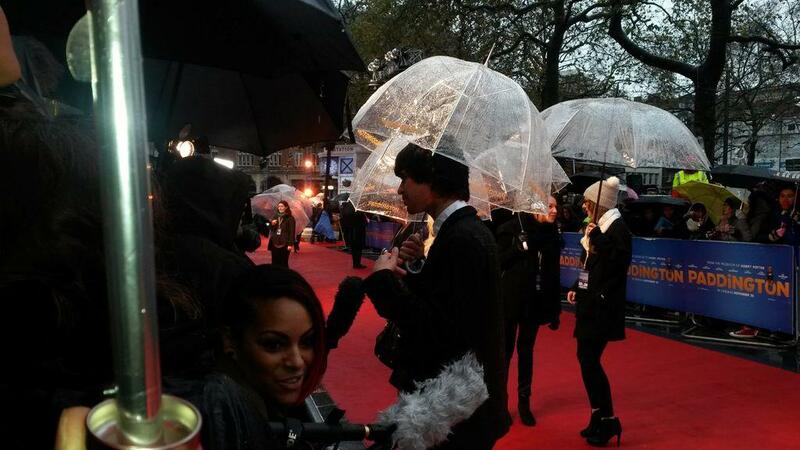 Check out our interview with Ben Whishaw the voice of Paddington at the premiere of Paddington Bear's new movie. 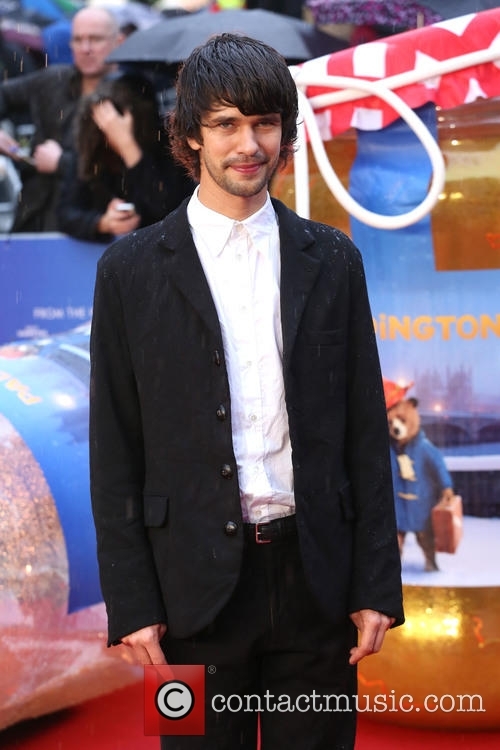 We asked him what his favourite sandwich filling is...find out what he said! 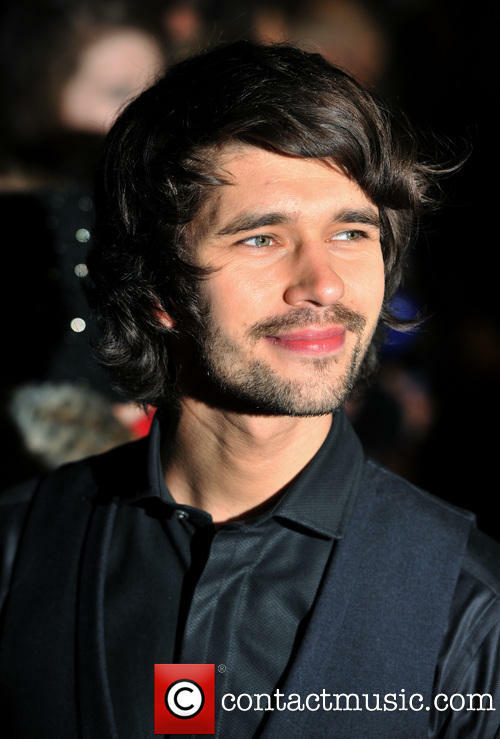 Lilting — Premieres Thursday 16th of January 8:30pm at The MARC, Park City The sudden death of a young London man named Kai leaves his headstrong Chinese-Cambodian mother, Junn, and his boyfriend, Richard, each in a personal and profound state of grief. 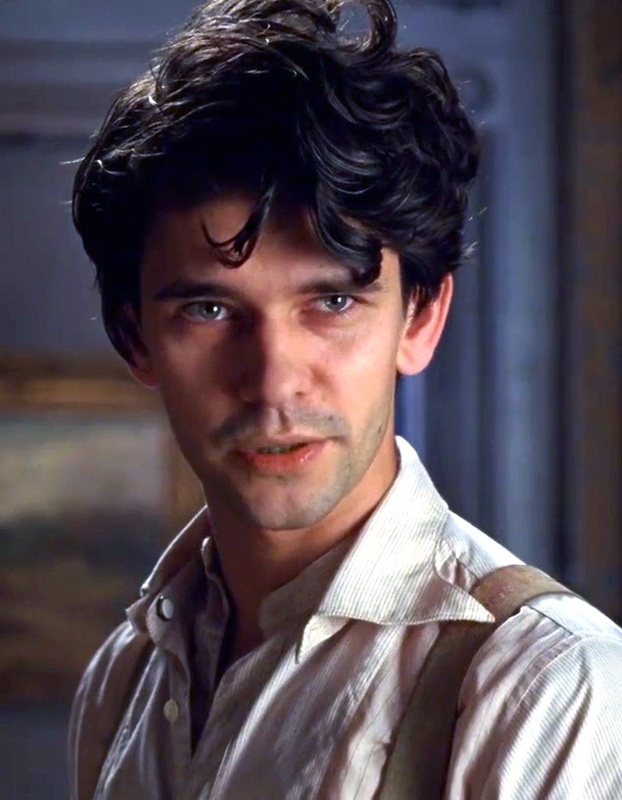 Feeling a strong sense of responsibility toward Kai’s only family member, Richard reaches out to Junn, who has been biding time in an assisted-living home. 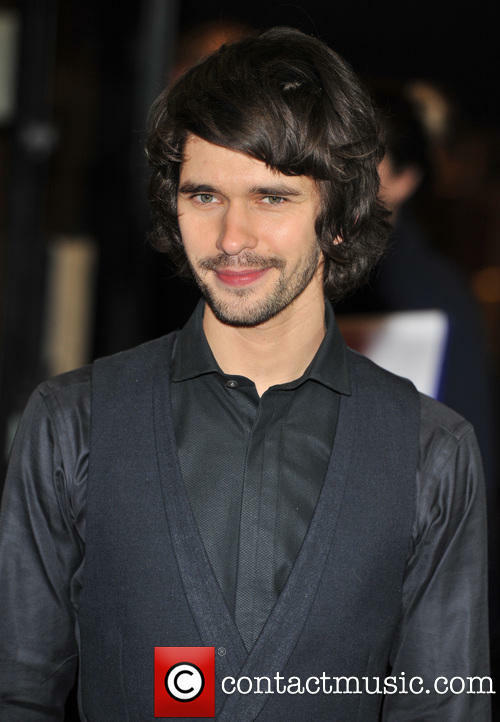 Though Junn speaks little English, her dislike of Richard is plain, and she meets him with stony resistance. 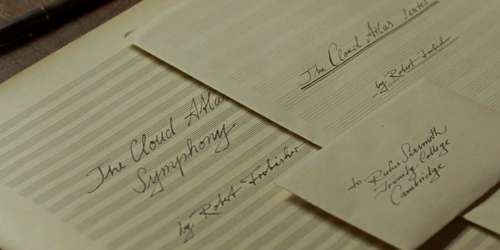 Since they share no common language, Richard hires a translator to facilitate communication, and the two improbable relatives attempt to reach across a chasm of misunderstanding through their memories of Kai. 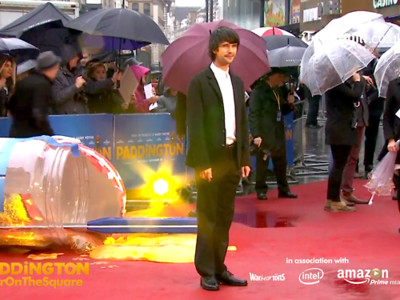 Writer/director Hong Khaou’s intimate debut feature film dances between the real and imaginary to express the unspeakable loss that both characters experience. 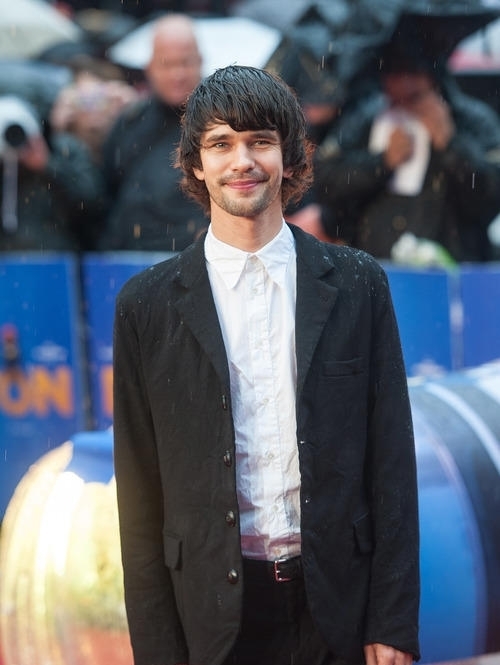 Quiet and spare, Lilting boasts delicate performances by Ben Whishaw and legendary Chinese actress Pei-Pei Cheng, who sustain a palpable sense of discomfort when in each other’s presence onscreen. 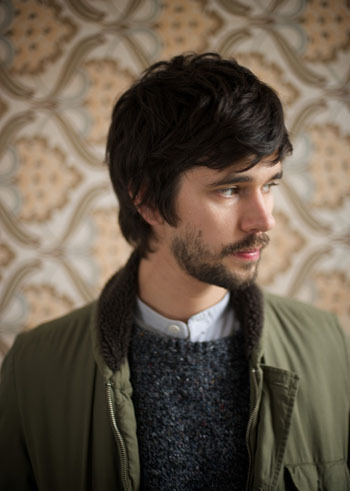 Lilting is a perceptive meditation on the path to connection between two human souls and reveals that what separates us can also bind us together.